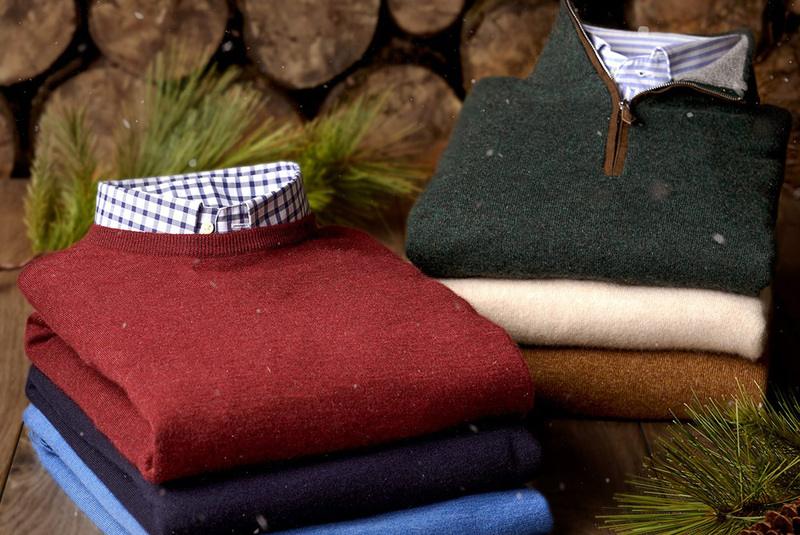 Please join Peter Millar for their Holiday Celebration event and enjoy treats and beverages while you shop their collection! 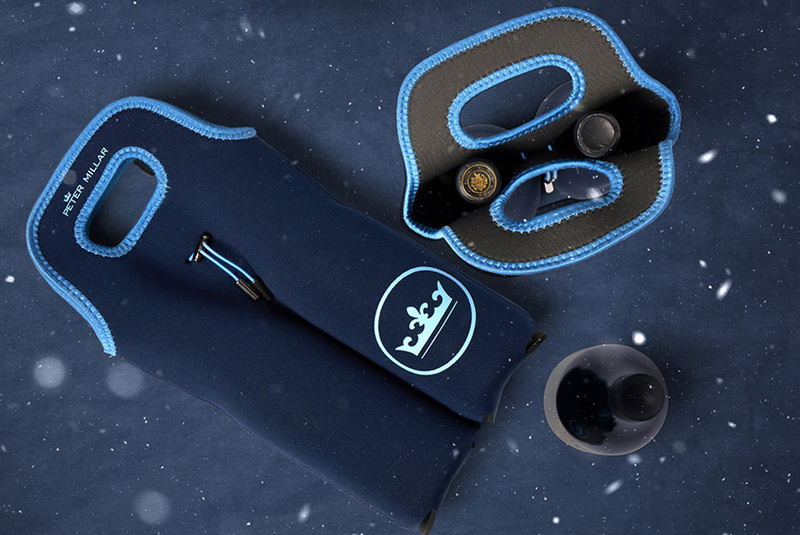 Customers will receive a complimentary neoprene-insulated, two-bottle wine carrier with purchase. Complimentary neoprene-insulated, two-bottle wine carrier with purchase.